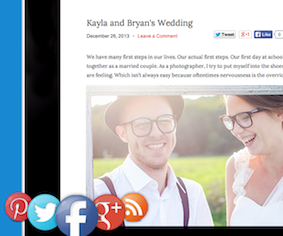 A Perfect Home for Your Photos & Videos! 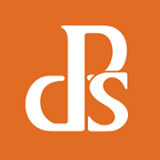 30% discount valid for ANY subscription level: Basic, Unlimited, Premium or Premium Business plans. 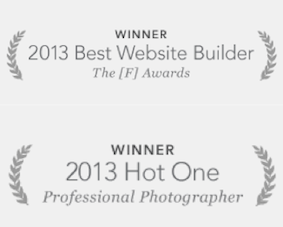 Get a complete photography website with portfolio, unlimited galleries and the option to sell. PLEASE NOTE: Cannot combine with other offers or Add-ons. Applied to NEW account only. Be quick, this SnapnDeal will only be available for a limited time! 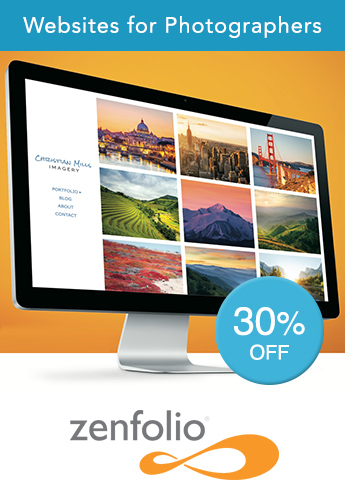 Zenfolio is the most comprehensive all-in-one website for photographers to easily upload, share and sell photos online. Upload unlimited photos and video clips, share them online, protect with passwords, create beautiful slide shows, order prints and much more. 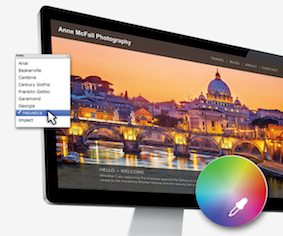 You can customize your site exactly how you want it with the dozens of presets, design and layout options available. 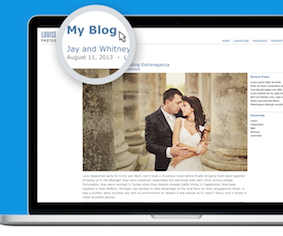 Create your own logo and watermarks and you have your own personal brand online. 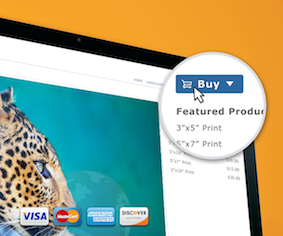 With 500+ prints and products to choose from, you have the option to sell with an integrated shopping cart and customizable price lists. 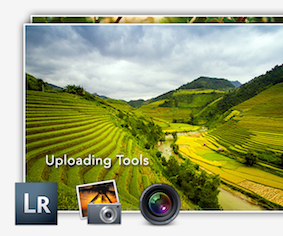 In addition to a portfolio website, each account comes with client proofing and printing through partner labs Mpix and MpixPro. You also have the option to self-fulfill orders. Not convinced yet? 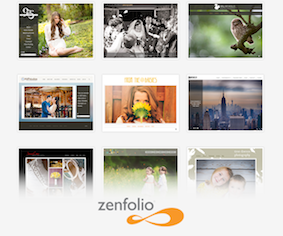 Read what our users have to say on our testimonials page and see why thousands of photographers have made the switch to Zenfolio. 30% DISCOUNT APPLIES FOR THE FIRST YEAR’S SUBSCRIPTION ONLY. Complete custom website with your own shopping cart. When prompted, choose your plan and type the code ZENSNAP in the “Gift, promotion, or referral code” box. Done! You will get your 30% off!